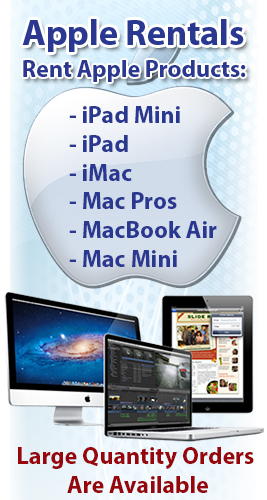 When iCloud was first introduced back in 2011, many users were confused of all of its features and how to properly store information off their Mac, iPhone, iPad and iTouch. It works as a way to store and save any personal information from contacts, notes, photos an apps. Although iCloud is compared to other digital services such as Dropbox, Google Drive, and Microsoft’s SkyDrive, iCloud has many unique features that other services might not have. 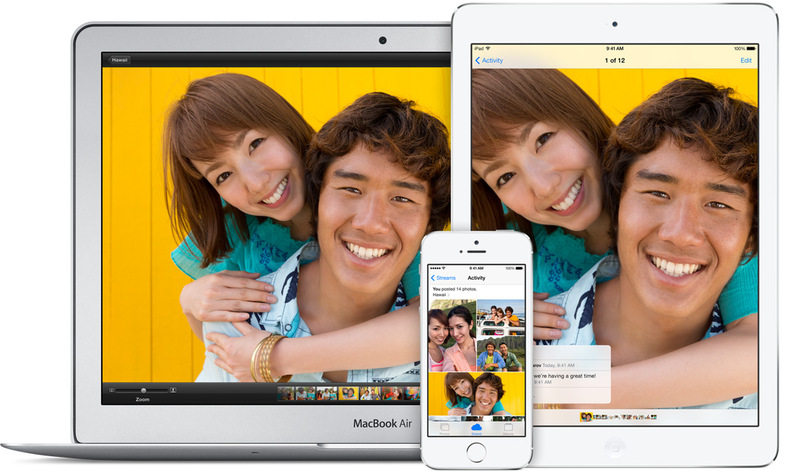 Many users do not know how to keep up with iCloud or use it to its full potential. Here are a few ways to be extra productive using your iCloud. Beginning with iOS 7, Apple introduced a brand new way of keeping passwords and important information synced between Safari on the Mac computers and iOS 7. The best part of this keychain feature is that it makes it easy to store any passwords you create for all the websites you visit daily. The iCloud Keychain can store login information for any specific applications, that means instead of having to write down any login information on a notepad, or even worse forgetting your password and having to go through the recovery process; iCloud Keychain lets you fill in any details on the Mac and iOS 7. The free iCloud app, iClouDrive, makes it easy to create a new folder that synces with iCloud and is stored on your Mac computer. The app works by creating a special folder where all your iCloud files are stored on your Mac, then puts an alias to that folder where it is then stored inside your computer’s documents folder. Did you know that Find My iPhone and Find My Mac are built into iCloud.com? Logging in to the special service lets you locate any of your Apple devices, send messages and request that the device plays a sound to locate it. Good news, Apple is now offering all of its iWork apps for free on the Mac and iOS with any new device purchase. Even better, iWork for iCloud brings the experience to the web. You can create and edit any documents by logging in to iCloud.com Users without an iCloud account can be invited to collaborate on an existing document. Signing up for an iCloud account is totally free as well. Think of iWork as something like Microsoft’s Office 365, but with Apple’s system.